Gluttony nourishes the hair so that it looks and feels thicker, fuller, and more manageable. See more of the product description below. 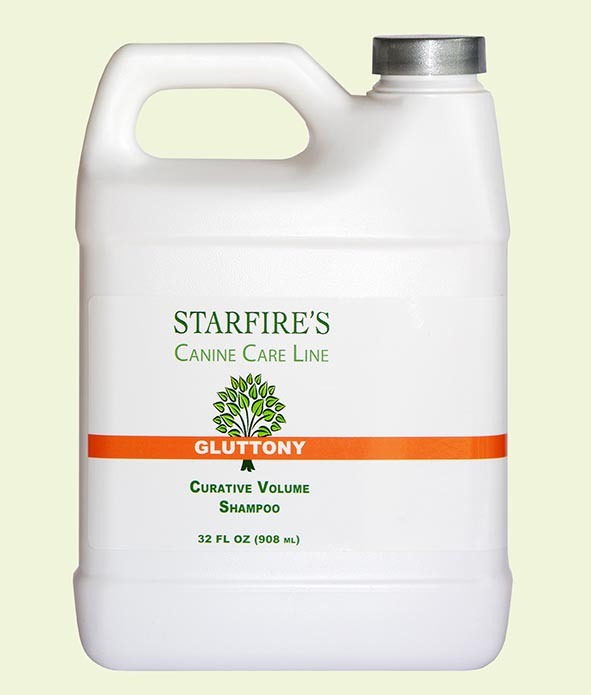 Gluttony shampoo comes in 8oz or 32 oz bottles. 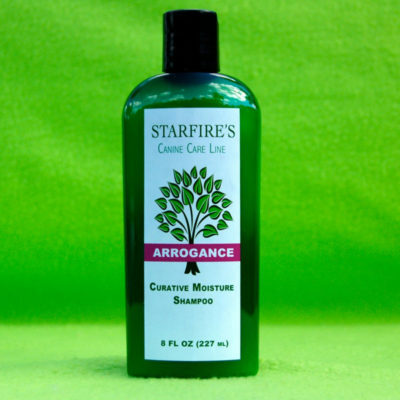 Curative Volume Shampoo. 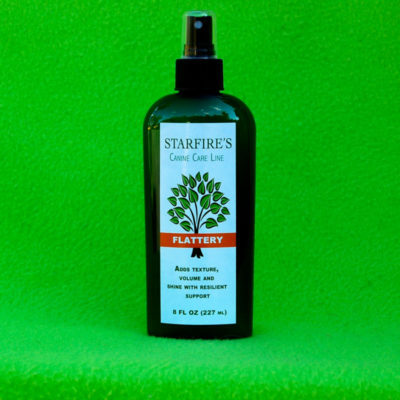 Builds body, volume and fullness to fine, thin coats. 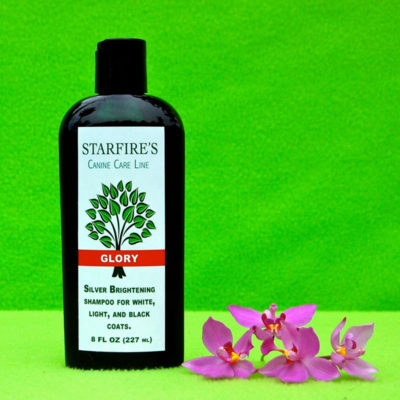 Sulfate free, non drying, and preserves coat color. 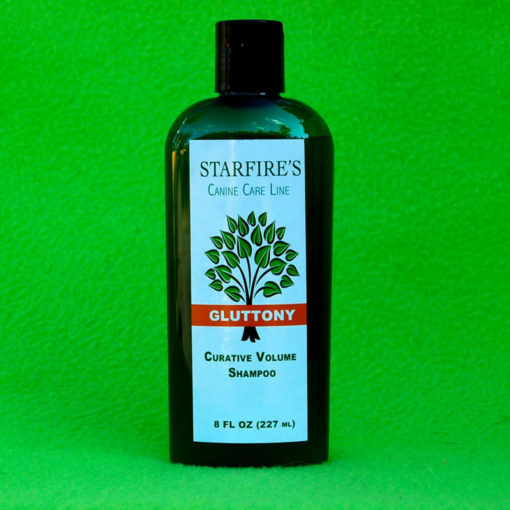 Gluttony nourishes the hair so that it looks and feels thicker, fuller, and more manageable. Hair will be infused with volume, yet totally controllable. The ideal shampoo that goes beyond gently cleansing, by giving hair that extra lift. Naturally based, plant-derived volumizers add fullness and body.